Japanese company Abee introduced the J03, a new steel mid-tower case with aluminium panels. 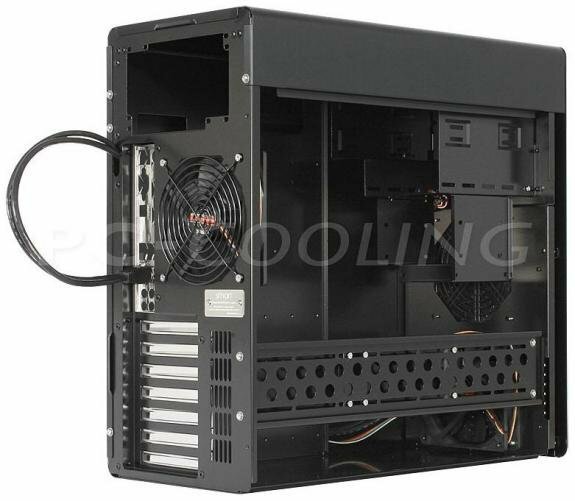 The case measures 427mm x 209mm x 436mm and supports Micro ATX and ATX motherboards. 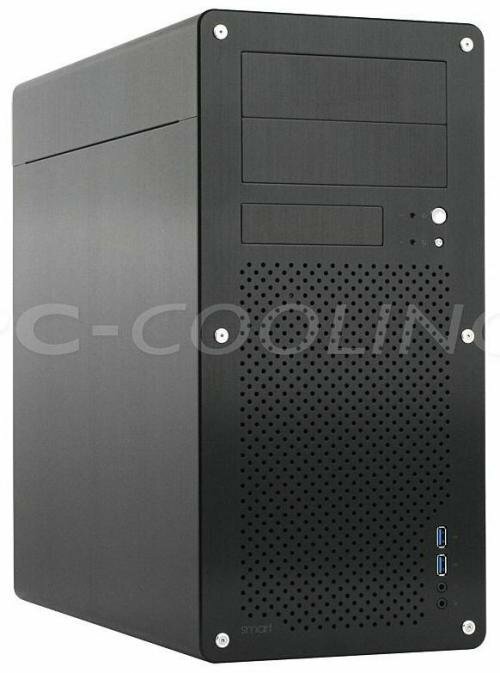 The design reminds me a little of Lian Li cases, but unfortunately the price tag is pretty hefty, in Germany the case is sold online for 309.90EUR. Available in black, Abee's chassis includes two front USB 3.0 ports, two exposed 5.25-inch bays, one 2.5-inch and three 3.5-inch bays (you can install more drives, vertically, on a removable bar), two 120mm (1000 RPM ) fans (one in front, one at the rear), and has support for graphics cards up to 370mm long.